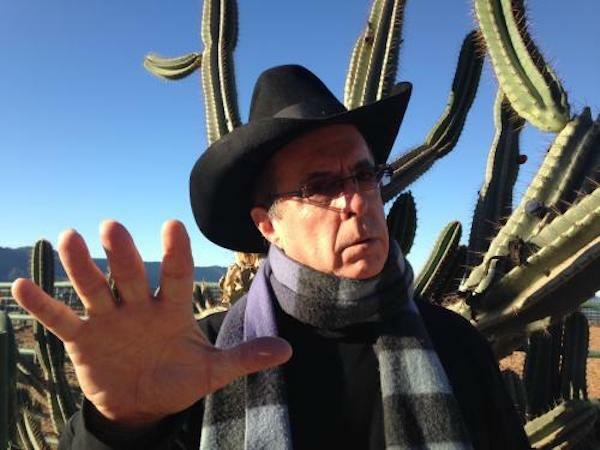 Two shows with songwriter supreme Tom Russell - and more! Great singer / songwriters and stunning Celtic music at The Rogue - and beyond! 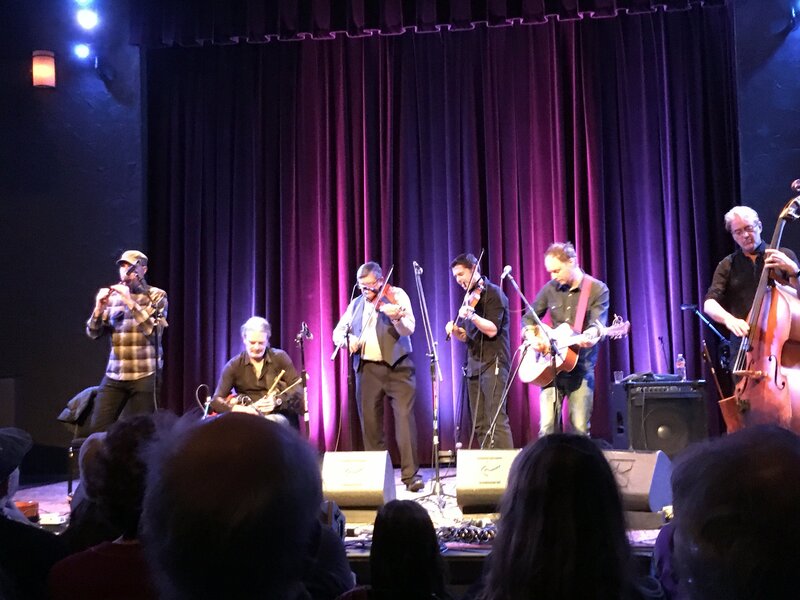 We took the train to Portland this week to catch two shows at the Alberta Rose Theater: Tom Russell on Tuesday, and a double-bill with Altan and Lunasa on Wednesday. The Alberta Rose is an old cinema which has been lovingly restored and very recently saved as a community treasure. (Crowd-Funding is a wonderful thing! Let's hope The Rio can follow suit.) They have a really strong concert line-up this month, and they also show movies and such. I reckon it holds around 250 people, and they have a full bar. It's in a mostly residential area, but there are a few excellent cafes within a block. I've added a few notes about Tom Russell's gig below. 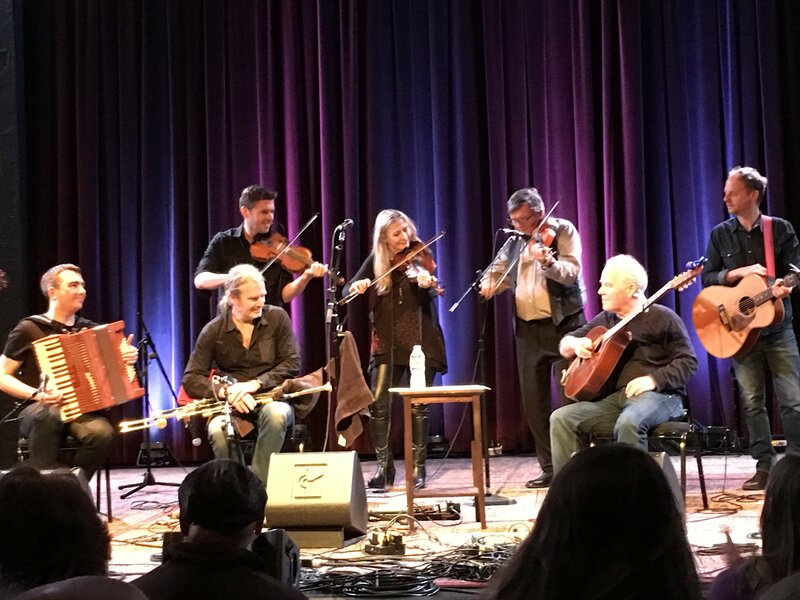 The next night we witnessed superb sets by Lunasa and Altan, each preceded by a solo fiddle piece from legendary fiddler Kevin Burke, who lives in Portland. At the end of the evening all ten musicians gathered on stage for a breathtaking finale! This is a Capilano University Global Roots Series event and is Sold Out. [N.B. Parcel O'Rogues tickets are not valid for this show]. Rogue Folk is providing the sound and the bar, so it will feel like a Rogue event, and what better way to experience a Chris Smither show than in the cozy confines of St. James Hall? 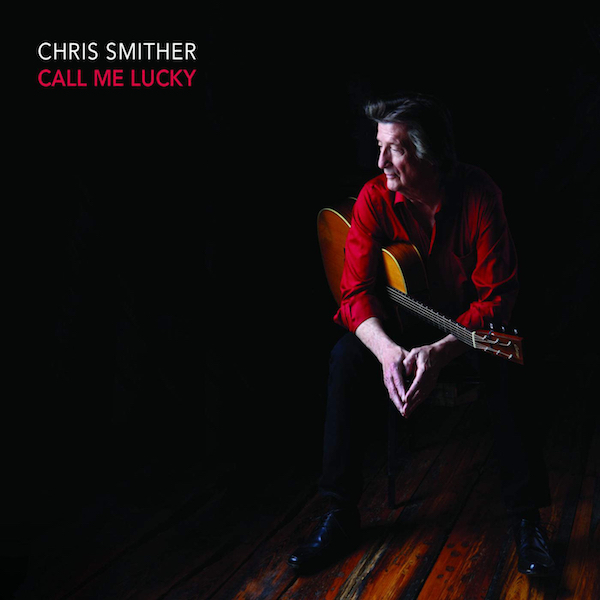 Chris will have a new CD available at the gig - Call Me Lucky - and he remains one of America's most eloquent songwriters and tasteful guitar pickers. 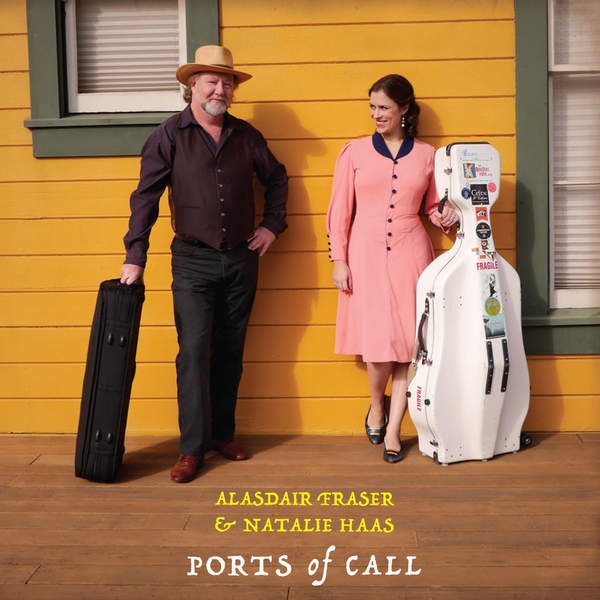 Since their last visit in 2017 this amazing Scottish fiddle and cello duo have released a new CD, Ports of Call, which features tunes from Spain, Brittany, Quebec and lots more ports of call. As they did last year, they will host a participatory workshop in the afternoon. It will take place downstairs at St. James, in the back room, from 3:30pm to 5pm. Pay at the door. $30. Last time there were over 50 participants, of all ages, and by the end they were playing a new (to them) tune in perfect unison, with Alasdair and Natalie as conductors and admirers! It was a stunning experience, I have to say. Last year we also showed the movie, The Groove Is Not Trivial, which traces Alasdair's music to its roots in Scotland and explores the influence of the various Celtic regions. Mostly it reflects on the essential groove of Scottish music, driven by the cello back in the 18th century, and revived in all its inherently funky glory by these two brilliant musicians! We will probably show the film at around 7:15 in the hall, so get there early. And, of course, there will be a full concert with Alasdair and Natalie after that. Tickets and information can be found here. March continues apace, with Yukon folk / bluegrass / country singer Anne Louise Genest, aka Annie Lou, and her superb quartet showcasing songs from her new CD End Zone (Friday March 16th). Harmonica wizard Carlos del Junco plays a seamless blend of blues and world music with his great band on Sunday March 18th. Canadian musical comedy trio The Arrogant Worms play two nights on their latest farewell tour (Thursday March 22nd and Friday 23rd). The Friday show is now Sold Out, but there are still tickets available for the Thursday show. We round out the month with a concert of songs and stories from Canadian songsmith Old Man Luedecke (Sunday March 25th) - guaranteed to be more entertaining and musically a lot more interesting and relevant than the Junos. 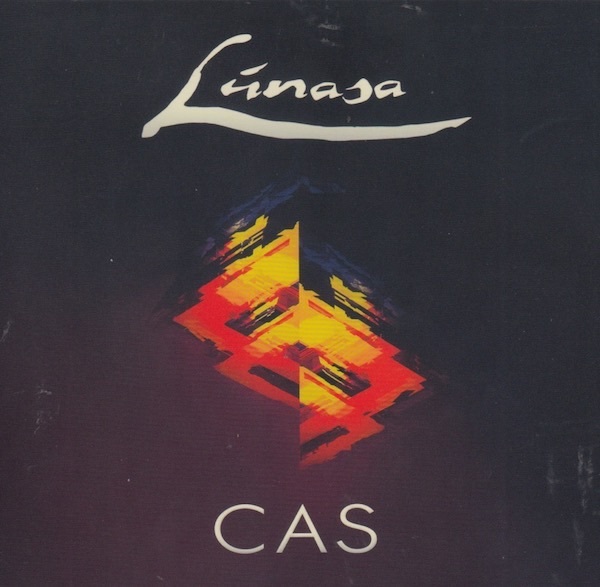 On this week's edition of The Saturday Edge On Folk, 8am to noon on CiTR fm 101.9 and www.citr.ca I'll include music from the new Lunasa CD, Cas, the new Chris Smither CD, and the new Smithsonian collection of songs by veteran singer Barbara Dane, plus a brief interview with Tom Russell.